Silly, silly publishers reslly don’t get the digital age. They apparently learned nothing from the music and film industry. Anyone who reads my blog regularly knows I have a pony in this race. Trying to carve out a small career publishing my books to the ebook format has kept me in a constant information loop. Trying to figure out marketing and pricing. This blog isn’t really about publishing. It’s about publishers bound and determined to turn their readers into enemies of the state. Right from the get go publishers have tried to act like they could treat the ebook industry like it was exactly the same as everything which has come before. They, of course, insisted on DRM which is just a stupid format which treats honest customers like criminals. It also locks people into formats. Publishers are always complaining about Amazon’s stranglehold on the industry. Well, they are partly to blame. DRM guarantees people won’t switch hardware or software. Once you start investing in a collection you are going to stick with the horse you rode in on. Why? Because you can’t switch your books to any new platform with the stupid DRM locking you in. No DRM and I am going to buy from anyone and everyone. The publishers created the Amazon beast and did absolutely nothing to stop dishonest people from pirating. Now publishers are going after Overdrive and severely limiting public libraries ability to purchase books to lend. Penguin pulled all of their books from Overdrive. They couldn’t show or give any reason why ebooks were hurting them in public libraries. Libraries still had to buy their books. Then there is the contraversy over pricing. Look, publishers should be able to make money. Authors should be able to make money when their publishers sell books. It doesn’t mean you have to come off like an idiot. I am not even going to go into the whole price fixing thing between the big 5 publishers. What really cheeses me off is when they charge more for an ebook than they do for the paperback copy of the book. 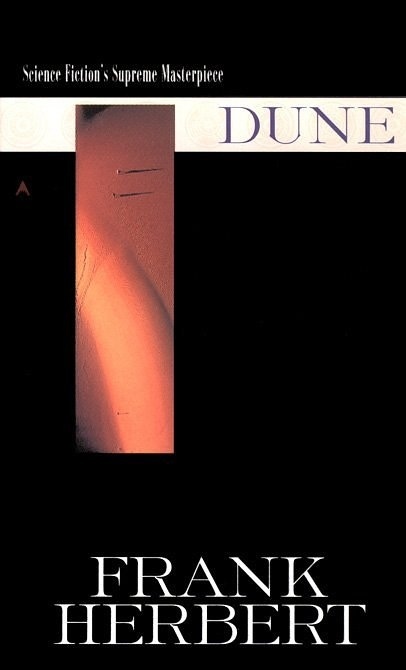 Yesterday, I went to buy a copy of Dune for my Kindle. This is a book I have reread many times. I wanted to have a digital copy. The ebook cost $14.99 and the paperback cost $12.99. Seriously people. What rationale could possibly make this seem right. This happens over and over again. It does nothing but piss the consumer off. I have a whole slew of books I would like to replace and put on my Kindle but publishers consistently price the books higher than I am willing to pay. Again, I am not talking about new books. Yesterday while looking at Dune I noticed a Robert Heinlein book selling for $2.99. It was an old book I had never read. I snapped it right up. I didn’t have any idea what the book was about. It was Heinlein and it was priced to sell. Today that book was on the bestseller list at Amazon. Yesterday it wasn’t. Seems like a lot of people felt the same way. Publishers could be selling huge swaths of their backlist if the books were priced right. I bought the entire Kurt Vonnegut collection because the price was reasonable. I bought about 13 old Ed McBain books because the price was reasonable. I have hundreds of books on my Kindle waiting to be read because they were old back listed books I had always wondered about. Not Dune though. At some point publishers will figure it out but in the meantime they are frakking up royally. They have made Amazon a monster. They are creating pirates and they are treating honest people not as customers but as future pirates. Publishers are running around screaming the sky is falling but they are the ones pulling it down. Oh it makes me angry. How can some data cost more than paper and ink and binding and shipping and probably some other things that go into making books? The editorial and marketing costs are still there. Hence the reason I don’t get completely fired up when they are the same price. More on the other hand is a whole different story.